Specifically designed for those riders who are looking for more than just an average headlight. The XL Pro Motorcycle Race Light is in a league of its own, producing 4,900 lumens at a draw of only 40 watts, this light gives you the perfect mix of power and performance. 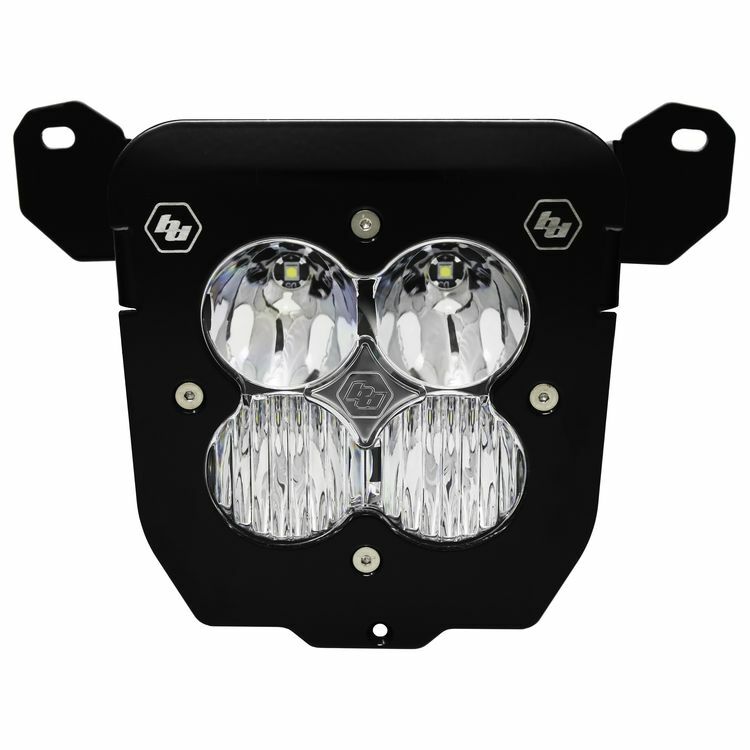 The XL Pro Race Light has been meticulously designed to give riders an extremely light race light, all while presenting a unique style and appearance that you will only find from Baja Designs.